In life, Majeh was a gifted swordsman. In death he acts as a whimsical reaper for the King of Hell, collecting the souls of the dead to bring them to the netherworld. 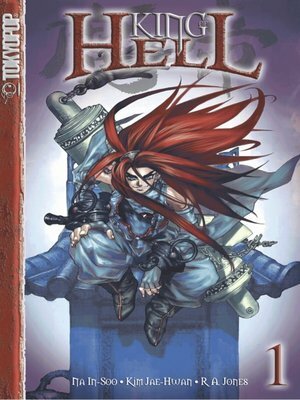 All this changes when a mysterious rift opens up between Hell and Earth and evil spirits begin escaping into the mortal realm. Now Majeh must hunt down and destroy these mischievous demons before the rift is permanently opened.